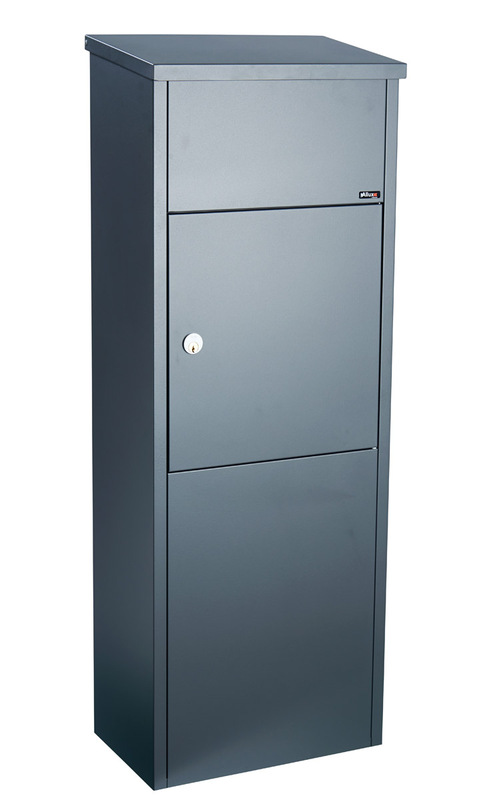 Top loading parcel mailbox is made from strong 18 gauge powder coated steel or stainless steel. Available with standard cam lock or optional combination lock. Parcel opening: 10-1/4" x 4" x 11"
Mailbox: 15" x 41-3/8" x 9"